Are you totally clued up? How much do you really know? 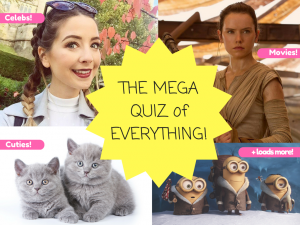 Take the mega quiz of everything in Animals and You mag and find out now! Next story LEGO Friends Fun!